The RCEA would like to thank Floyd Toll for his many years of service. Floyd has represented members as a union steward since 2004 and as Technical Group chair since 2014. The RCEA would also like to thank Bernard Holbrook. Bernard has been appointed to a second 2-year term as RCEA treasurer. If a member is interested in volunteering as a steward and joining your union team please click here or call 613-746-9341. Local stewards are the main point of contact between members and their union, and act as a support person for members with questions and concerns. Stewards represent their members on the RCEA Executive Committee, which is the main governing body of the RCEA. This committee meets up to four or five times each year. These meetings are held after working hours at 5:00PM EST at the RCEA office and via teleconference for regions. Posted March 12, 2019 on the RCEA website, preparations for the upcoming rounds of collective bargaining are beginning. The RCEA are seeking input from all members as to issues of concern related to their various collective agreements. If you have had any problems with a specific clause in your collective agreement or if you would like to see some changes, please let us know. We realize that the new collective agreements have only been in effect for a short time, but your input would be appreciated. Please send your comments to office@rcea.ca. 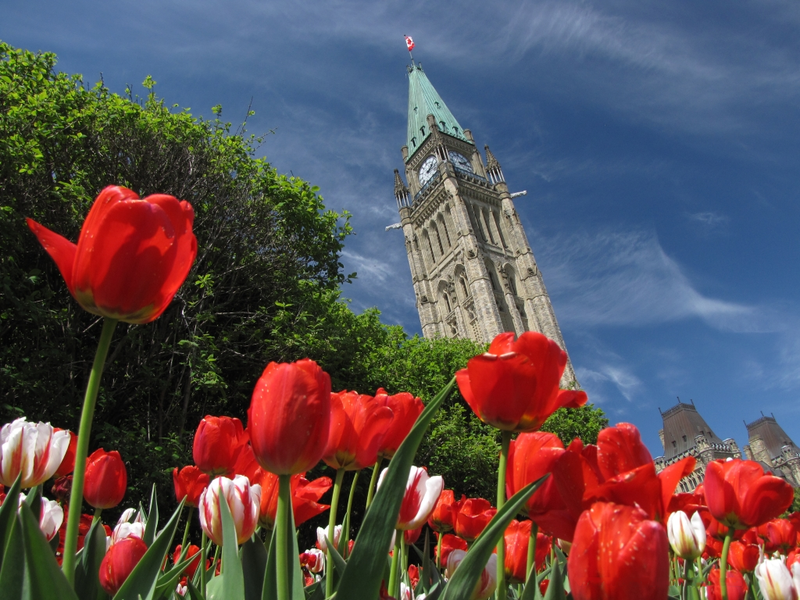 A positive outcome for all public servants is an update on Bill C-62 (which repeals Bill C-4). Bill C-4 would have allowed the government to unilaterally impose a new sick leave regime on public servants without negotiation or consultation. 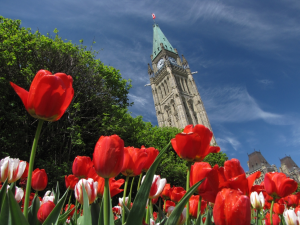 Bill C-62 repeals Division 20, Part 3 of the Economic Action Plan 2015 Act, No. 1, which authorized the Treasury Board to establish and modify, despite the Federal Public Sector Labour Relations Act, terms and conditions of employment related to the sick leave of employees who are employed in the core public administration. It also amends the Federal Public Sector Labour Relations Act to restore the procedures for the choice of process of dispute resolution including those involving essential services, arbitration, conciliation and alternative dispute resolution that existed before December 13, 2013. Another positive for all public servants are the new changes to the dental care plan as of January 1, 2019. • $2,500 per year starting January 1, 2021. • Coverage for replacement fillings for children will be possible 12 months after the initial filling is done (instead of 24 months). • Congenitally missing teeth will be covered until age 21 (up from age 19). • Coverage during suspensions is improved. • An allowable break in service to become eligible for the plan is extended from 5 to 7 days. • Charges for oral hygiene instructions will now be limited to once per lifetime per adult (and remain once per year for children). • The assistance of a second oral surgeon. • Dental professional peer consultation. • Trauma control if done at the same time as treatment for caries or pain control. • Enlargement of the canal or pulp chamber as a part of dental treatment separate from doing a root canal. Treasury Board Secretariat (TBS) notified RCEA that again this year the pension statements would not be sent to employees. If you are needing your statement, contact information for the Pension Centre can be found on the RCEA website, posted January 10, 2019. Speaking of the Treasury Board, Minister Scott Brison announced on January 10, 2019 that he will not be seeking re-election in the October Federal Election and therefore stepping down as TBS president. On January 14, PM Trudeau announced new TBS President would be Minister Jane Philpott. As we know Minister Philpott resigned from Cabinet on March 4, 2019 over the SNC-Lavalin affair. On March 18, 2019 Joyce Murray, a Vancouver Liberal MP, and parliamentary secretary to the Treasury Board for several years was appointed new Treasury Board president. Minutes of the various RCEA meetings are now available on the RCEA website. Under Member Information, members can view the minutes for the RCEA Executive Committee meetings, the National Committee on Occupational Health and Safety (NCOHS), and the Joint Consultation Committee (JCC). For any help or questions, please contact your union office, or myself at any time.